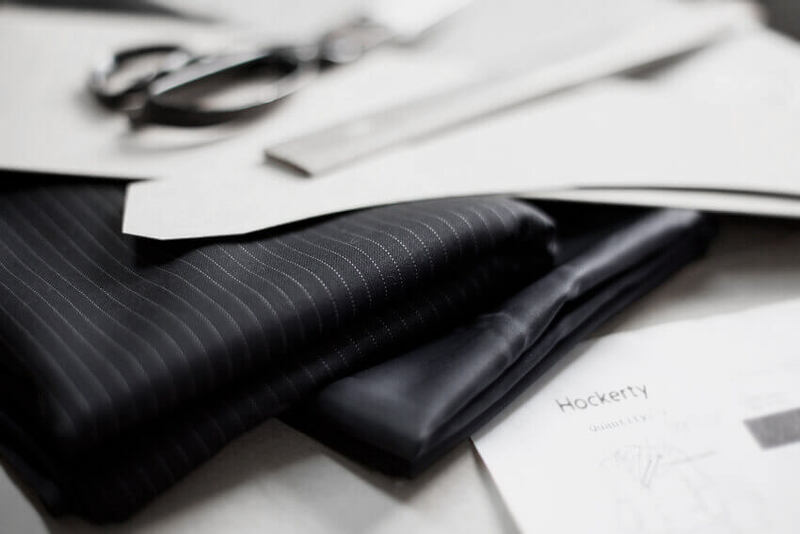 How are Hockerty Suits made? Tailor made garments via internet. How does it work? 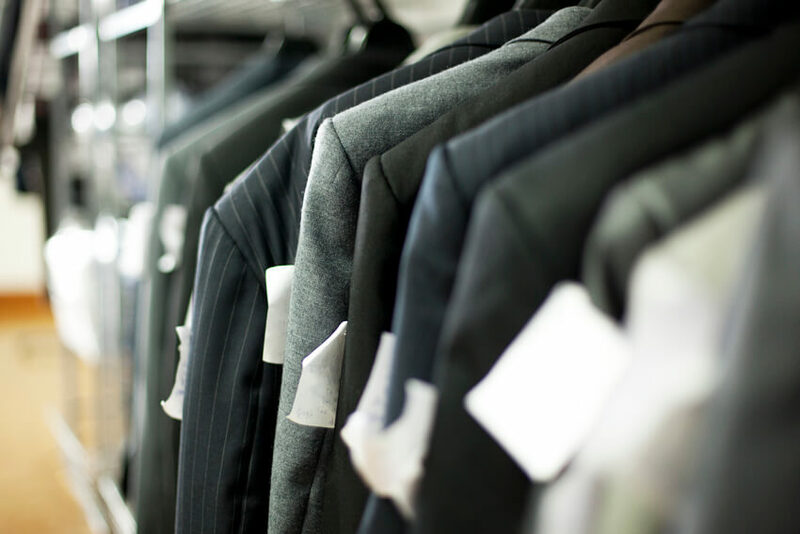 The purchase and tailoring process step by step. 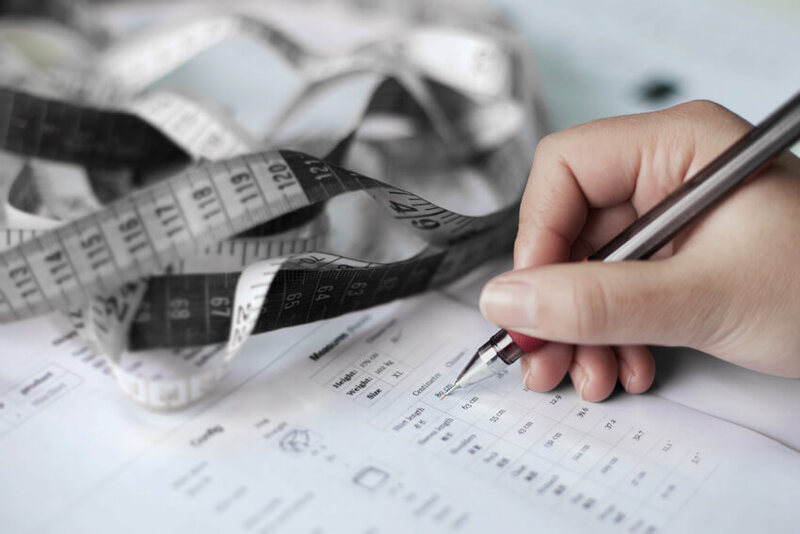 How does the tailoring and purchasing process work for a made to measure product? 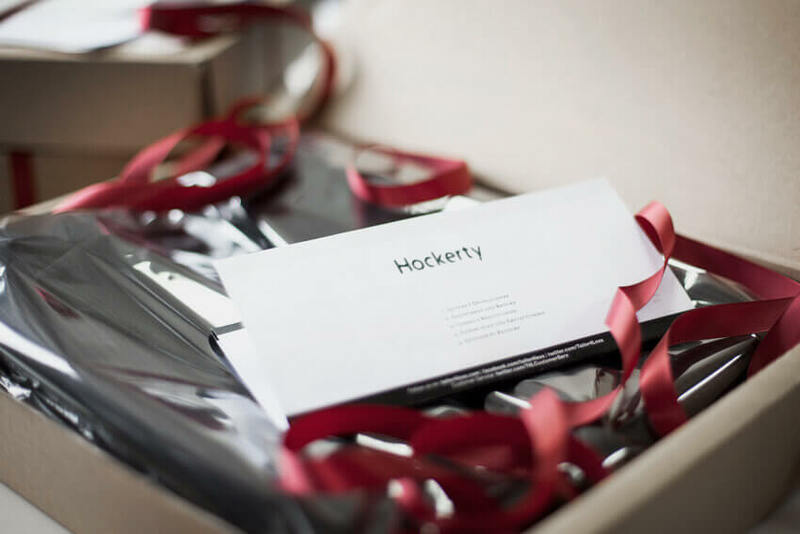 Hockerty explains its system. 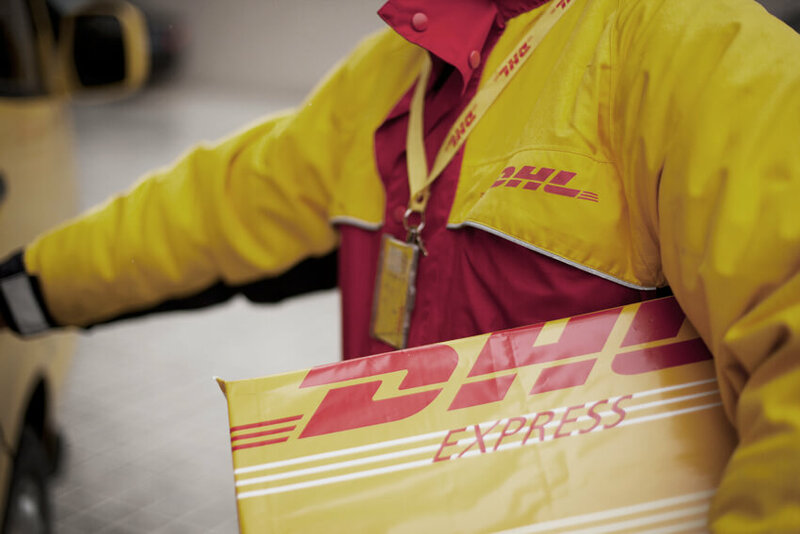 Your order will arrive at the Logistic Center in Shanghai or Vietnam after you have completed the customization process of your product. 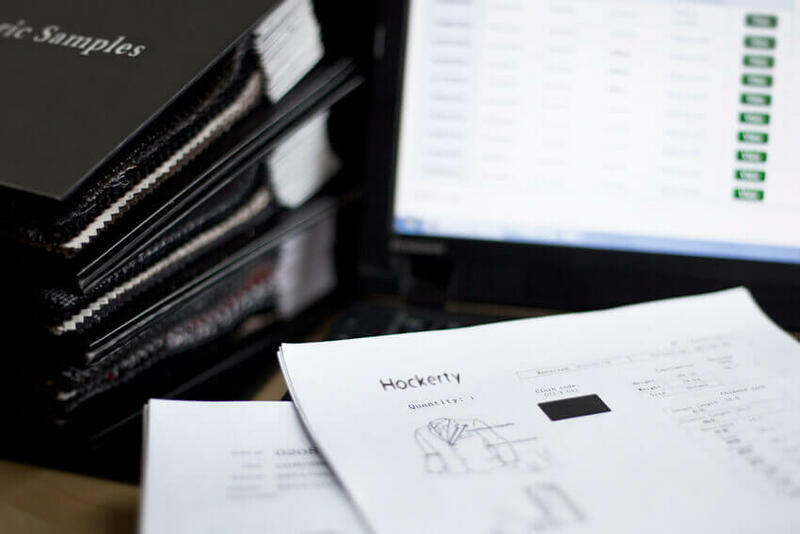 Our team validates the sizes and details in order to check if all details are correct and coherent. 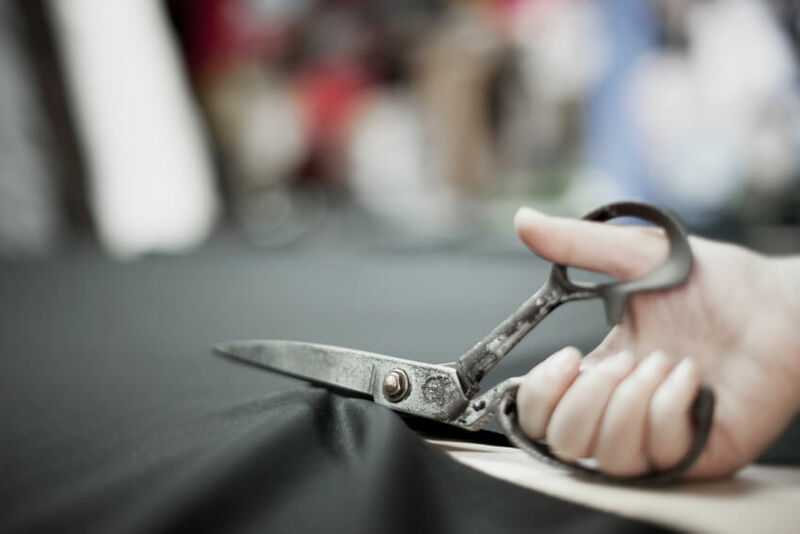 Tailors cut the fabrics in terms of the order and the type of product. The fabrics are sent to the different factories with the detailed order so tailors can start working on them. 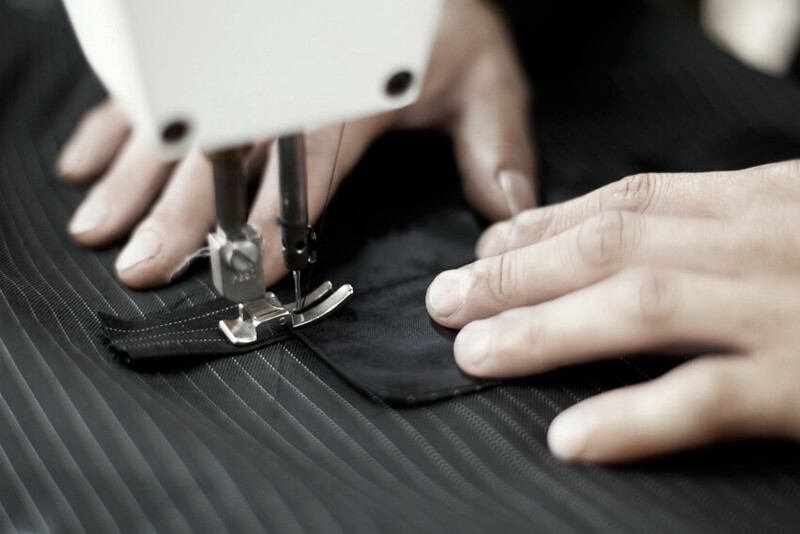 In order to create your exclusive and customized suit or other product, our tailor handwrites your sizes over the fabrics before cutting. No suit is the same as any other. 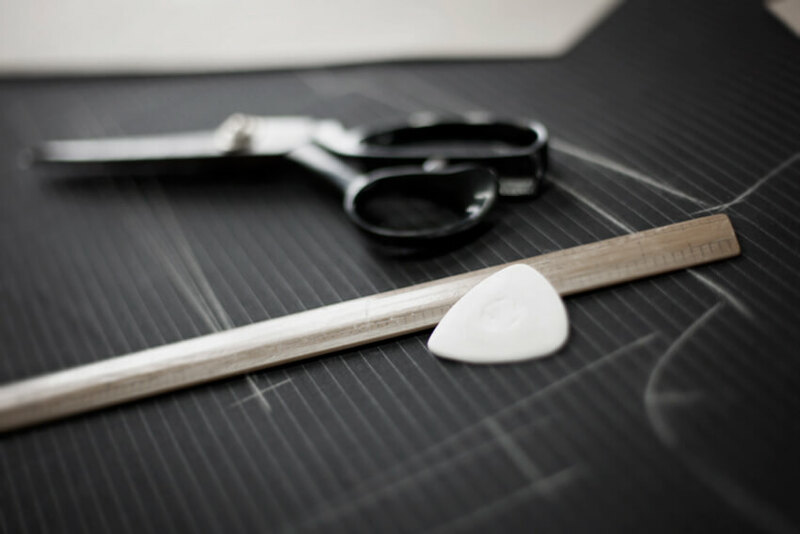 After cutting the fabrics all parts are sewed up in order to create your exclusive and customized product. Products are sent over back to the Logistic Center for a Quality Test before sending them back to you. We validate the sizes and fabrics are correct and we also check there is no tear or defect. 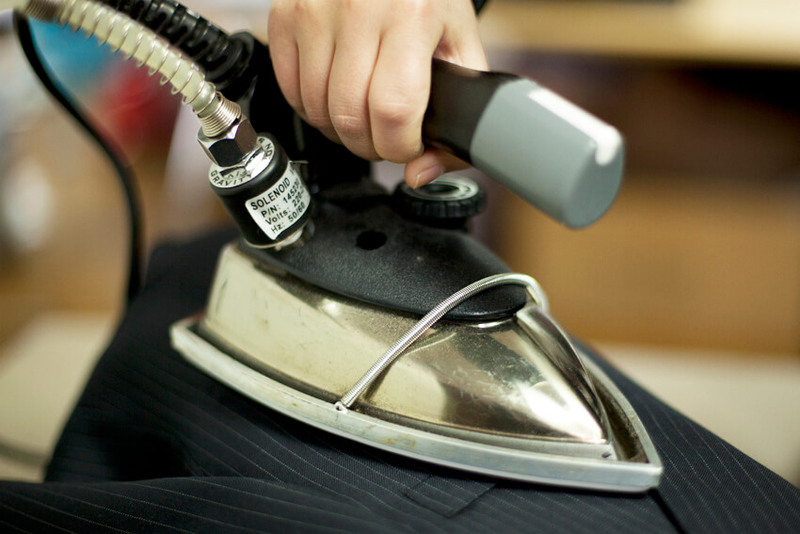 The products are ironed before they are packed. We want you to receive the product with the best presentation. Products are packed in quality plastic bags to stop humidity during the long trip to your country. It's also a moment of adding the Information doc regarding Recommendations and Return info. We send daily our products to you for you to enjoy them as soon as possible.